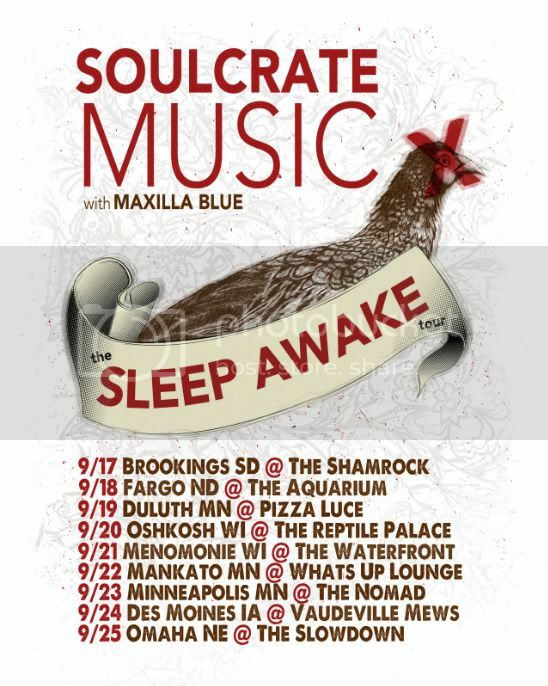 We're proud to announce The Sleep Awake Tour w/ Maxilla Blue. 50 limited edition silk screened prints will be available on the tour while they last. Courtesy of Harlequin Prints.